What types of vehicles do you specialize in? 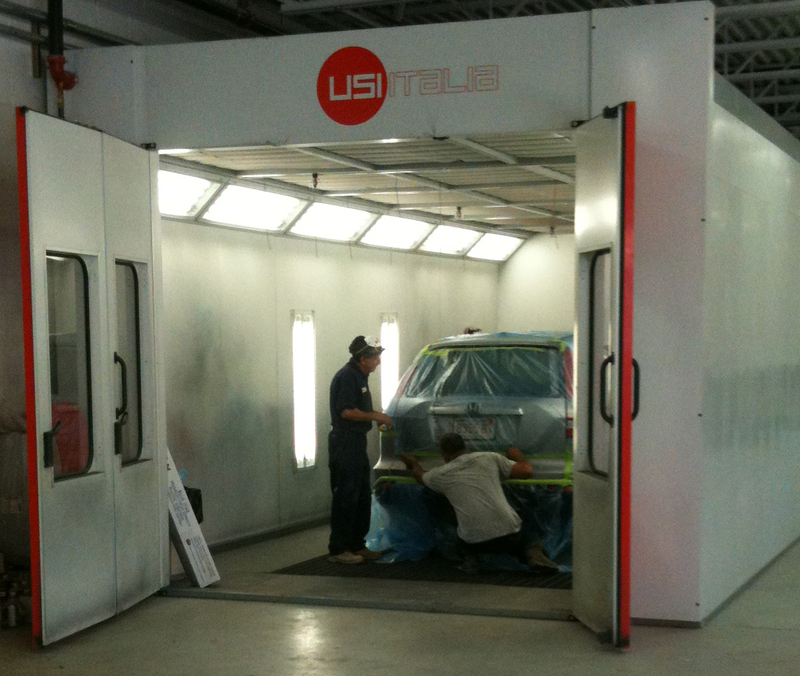 We work on any type of vehicle you might see around Boston. We work on older cars and brand new sports cars, trucks and suvs and we employ the same quality standards for all our work. We love what we do. For non-insurance claims or repairs you are making out of pocket we can work with you and your budget.